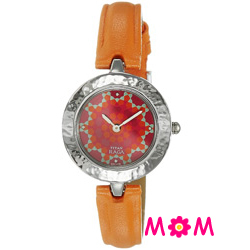 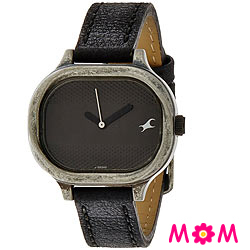 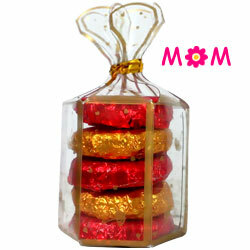 Mother’s Day is the perfect occasion to show love and appreciation to your Mom. 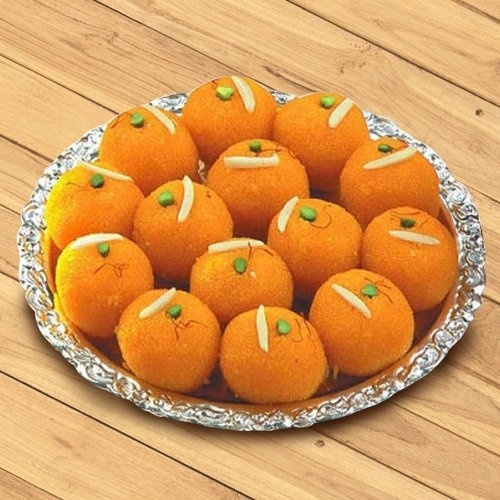 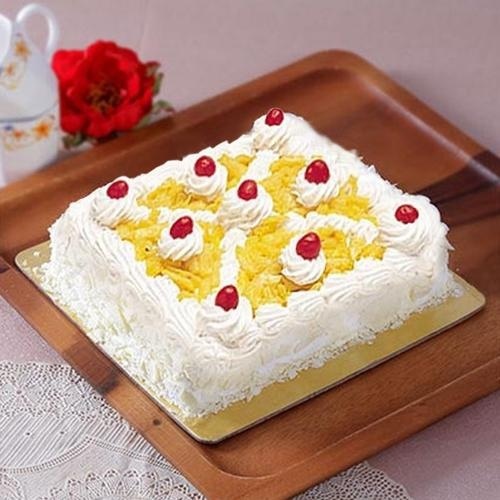 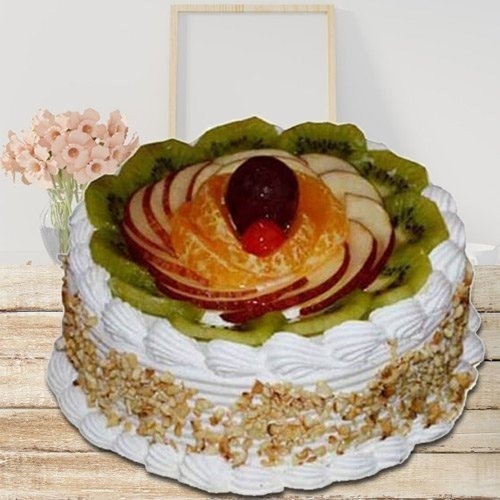 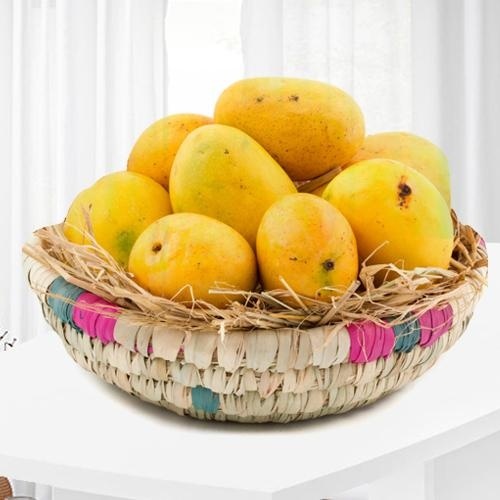 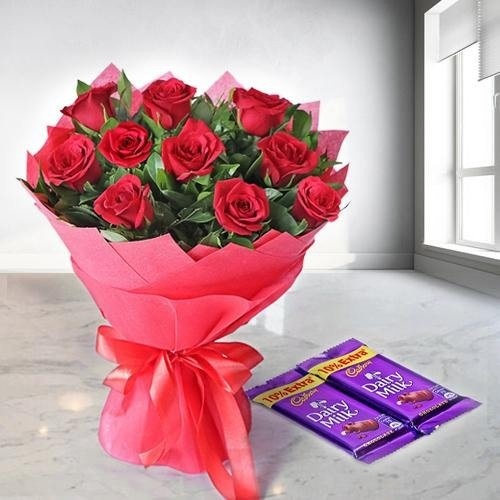 In just a few click Send Online Gifts to Coimbatore for the occasion and get it delivered to her doorsteps on or before 12th May 2019. 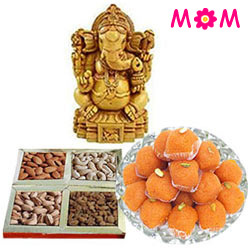 Treat your loving Mom with something truly special, browse through our website for beautiful collection of Gifts like Black Clutch Bag, Sandalwood Krishna Statue, Gold Plated Necklace, Cakes, Rose Bouquet and more to kindle up the affectionate bond between you and your beloved Amma. 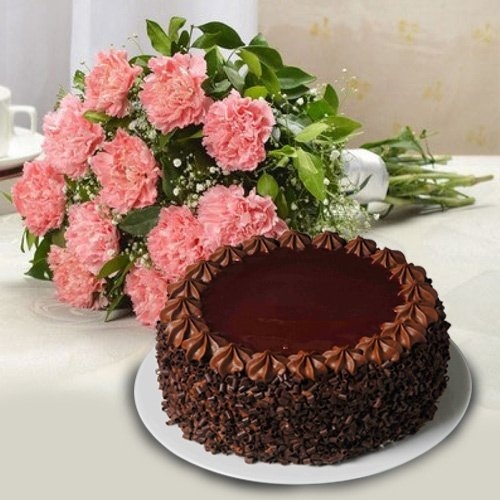 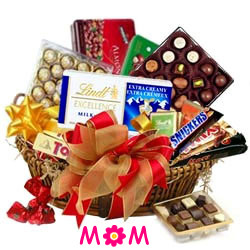 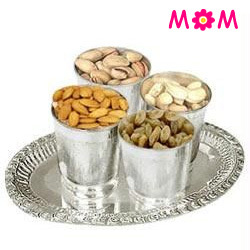 We give an assured Delivery of Mother’s Day Gift in Coimbatore, Tamil Nadu on the Same Day. 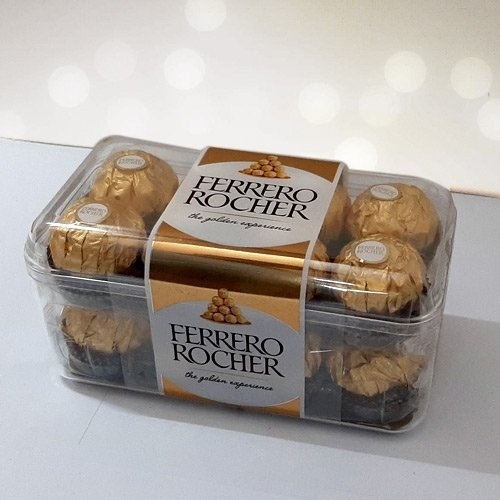 You can order for Dairy Milk Chocolate Pack, Eggless Vanilla Cake, Rusgulla and make this day for your Mummy very special. 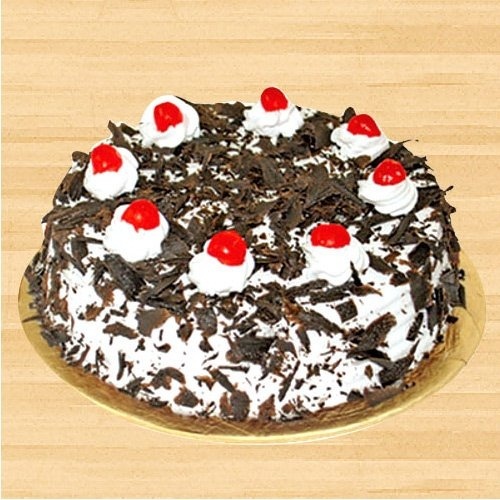 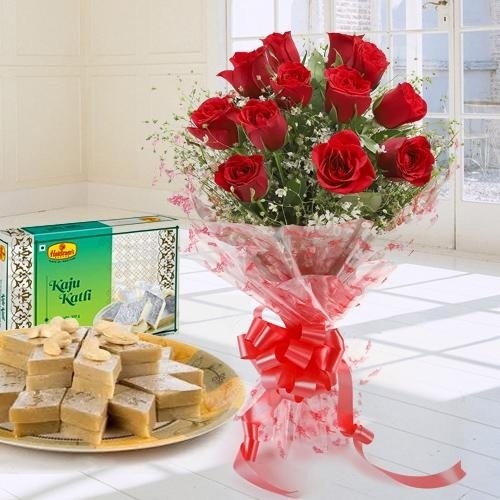 We deliver Online Gifts to all locations of the city like Annur, Irugur, Sulur etc. 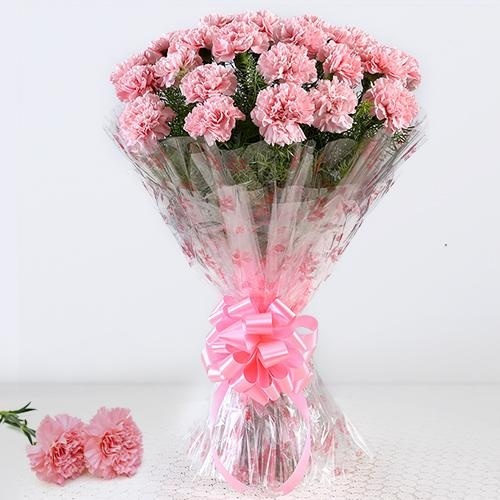 If you’re looking to buy the best Mother’s Day Gift in Coimbatore, we offers the most brilliant Gift Idea for your Mummy that include Rose Bouquet, Bookey of Ferrero Rocher, Pink Carnations with Fresh Baked Strawberry Cake and Fresh Fruit Baskets. 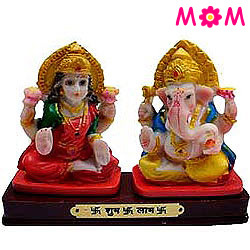 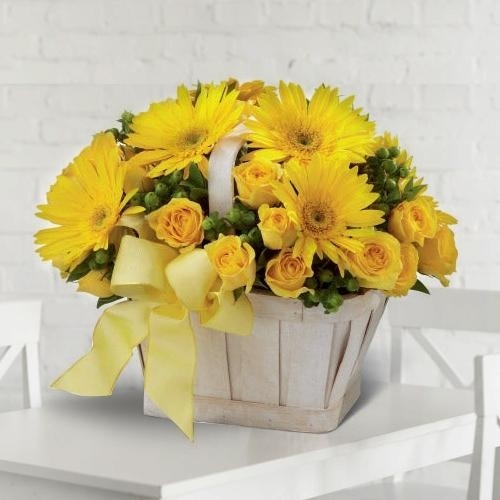 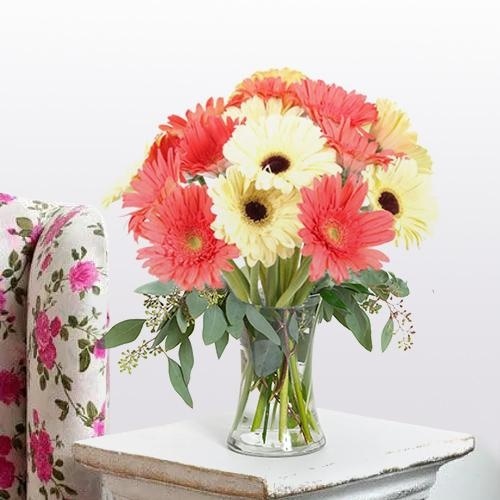 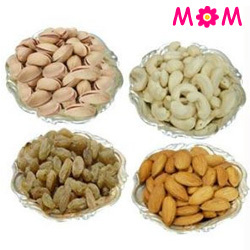 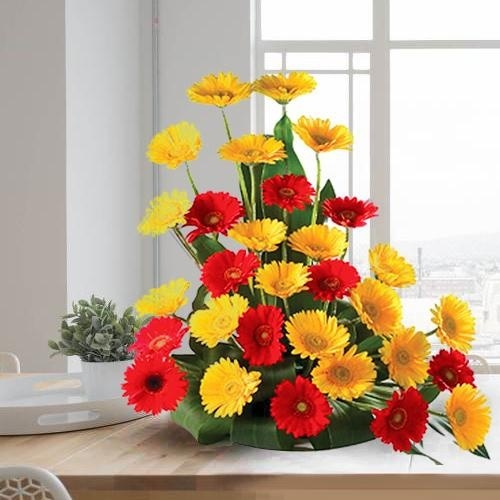 For Sending exciting Mother’s Day Gift to this lovely city of Coimbatore, Tamil Nadu browse through our online shopping site and get amazing variety of Flower Gifts for your Am’ma at very affordable prices to various locations of Coimbatore like Samathur, Odaiyakulam, Valparai and so on. 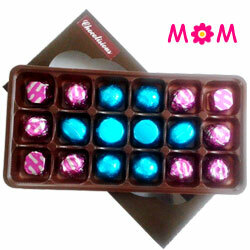 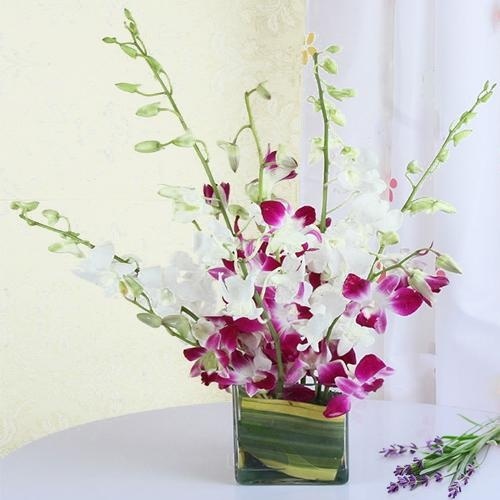 This Mother's day reciprocate your love for your Mom by Ordering Online Flower Gift to Coimbatore. 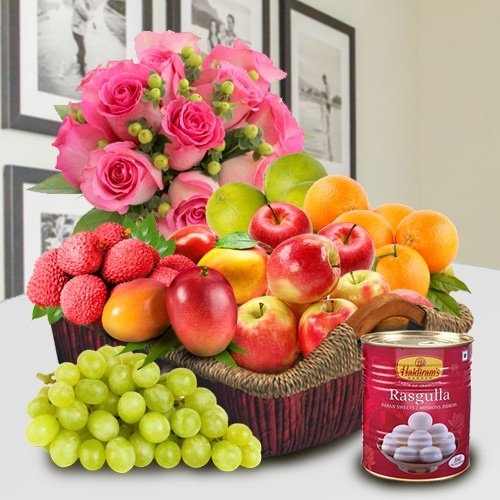 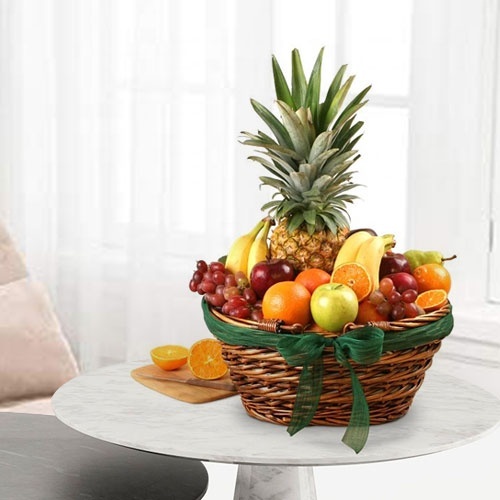 To greet your loving Am'ma in Coimbatore, you can choose Floral Gifts from our website like Bouquet of Red Roses, Pink Carnation with Fruit Cake or an basket full of Colorful Gerbara hand arranged by our Local Florist in the city. 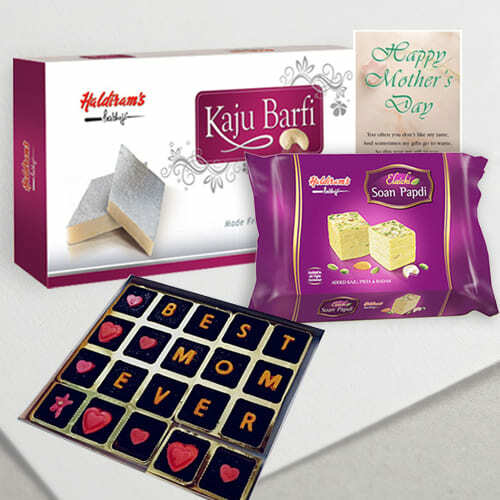 We have various other Gift Items for Mummy like, Photo Frames, Perfume, Mamma’s Cosmetic Hamper, Ladies Hand Bags, Designer Saree, Jewellery, Watch etc that can be a well thought Gift for your Mommy on this day. 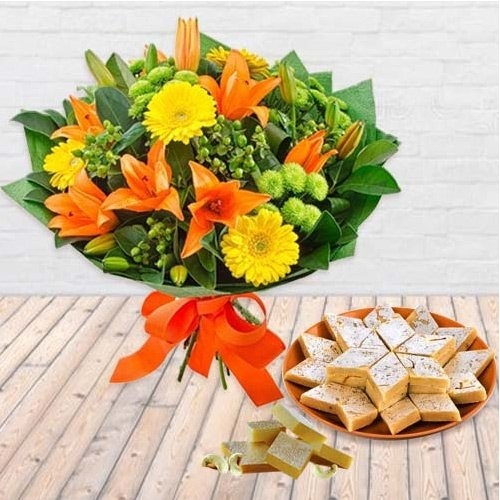 Just Order Online now from anywhere in the world like USA, London, Canada, Sydney, Dubai and others places and get an assured delivery at every corner of the city like Zamin Uthukuli, Valparai, Kinathukadavu and other such locations. 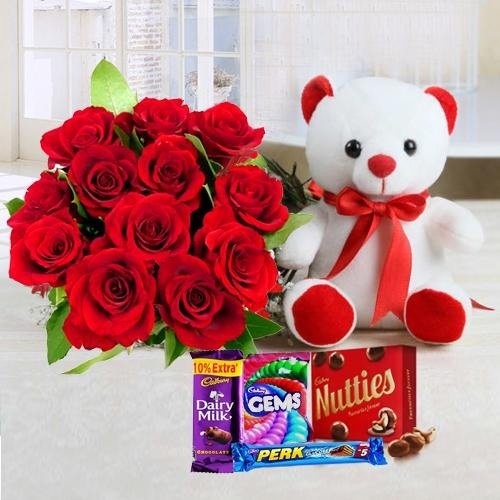 Every year Mother’s Day is celebrated on 2nd Sunday of May; on this day give a pleasing surprise to your Mom with Sameday Delivery of Online Gifts in Coimbatore, Tamil Nadu. 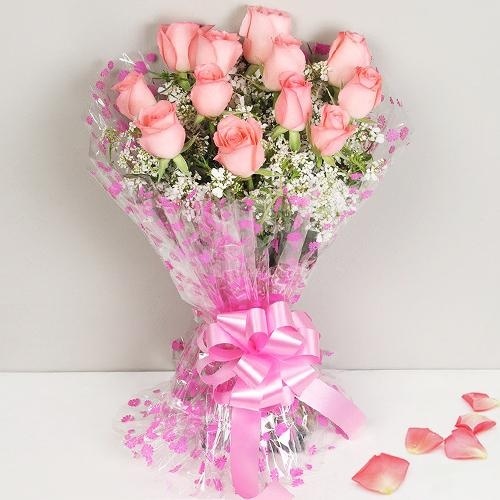 Choose to Send Fresh Flowers to Coimbatore for your darling Am'ma and see her face glow with happiness. 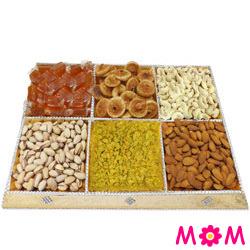 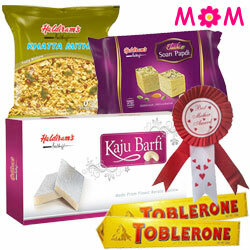 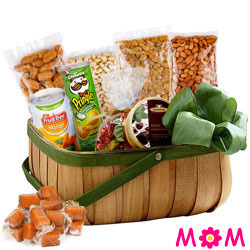 We bring to our customers a huge collection of Gifting items to surprise your super Mommy. 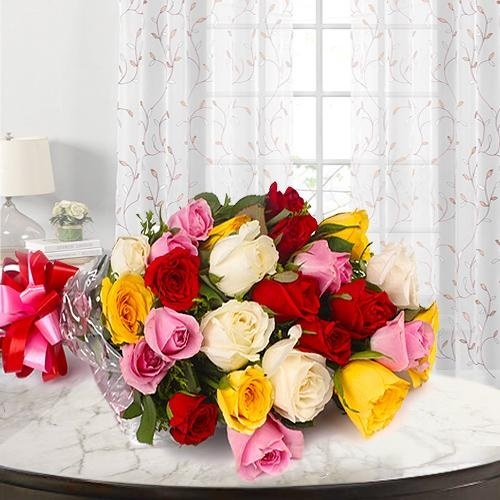 We offer Free home delivery of Flower Gifts like Rose Bouquet with Assorted Sweets, 5 Star Pastry with 1 Pink Rose, Fresh Fruit Baskets with Orchids etc on the same-day to all localities like Pollachi, Narasimhanaickenpalayam, Thudiyalur, Vellalore in Coimbatore.